"Shot Down" is no ordinary memoir of World War II. It reveals the hopes, dreams and fears of a remarkable group of men and people that loved, cared and hid them after their plane was knocked out of the sky over French/Belgian boarder. WOW what a read! I highly recommend this book to broaden your knowledge of air missions over Europe during WWII! 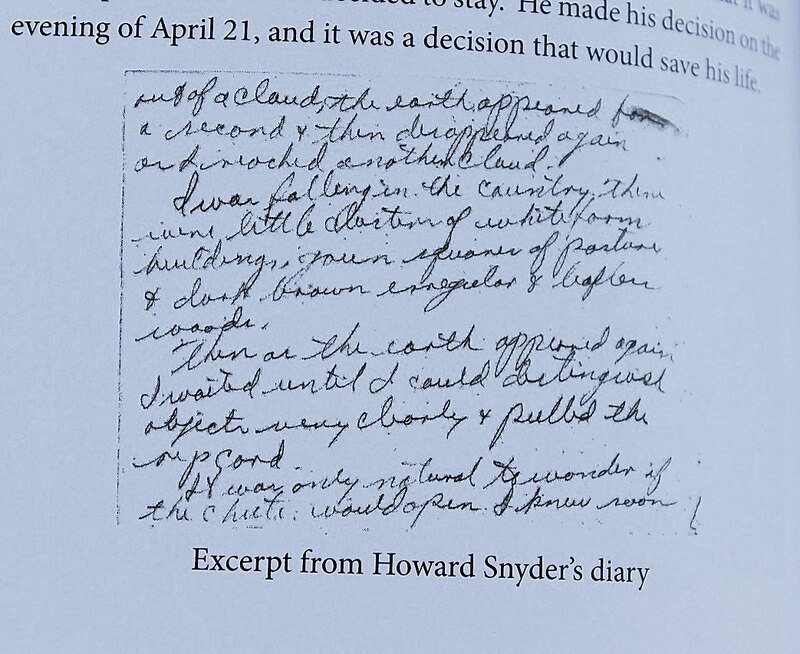 This book is a memoir of Steve Snyder's father, Howard Snyder. Howard was the pilot in command of the B-17 Susan Ruthand along with the nine other members of his crew flew missions over Europe while attached to 306th Bomb Group. This book grabs your attention buy starting with a first person account from Howard about how they were shot down while on a mission over Europe. It then regresses to give Howard's experiences while growing up, and then progresses with Howard's pilot training, arrival in Europe, missions, shot down over Belgium, the resistance, capture, prison camp, liberation, and return to Belgium for remembrance. This book is well written and besides being a memoir of Howard Snyder's experiences it also fills in a lot of knowledge gaps you may have about Army Air Corp terms and procedures, and history of the Army Air Corp/USAF and Luftwaffe in World War II. Did you know that "Flak" was derived from the German word "Flugzeugabwehrkanone"? The chapters that give the account of Howard's experiences while hiding with the resistance from the Germans were especially interesting. 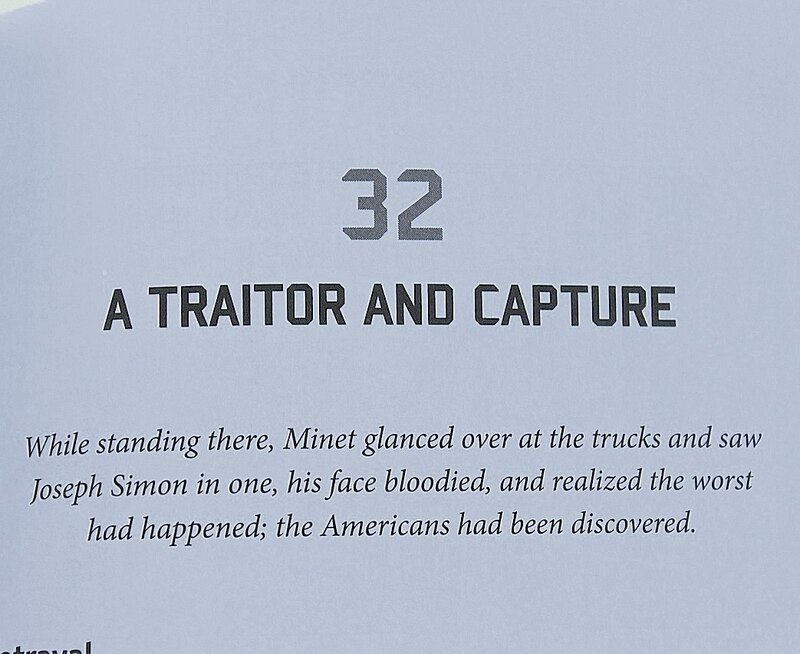 Very few books give this amount of in-depth detail about the Belgian resistance and the Maquis and how especially dangerous this was for those patriots. I grew up listening to my own parent's small part in the resistance activities in the Netherlands. They sheltered shot down RAF crews in a shed on their tree nursery and were frequently under scrutiny from the German SS. 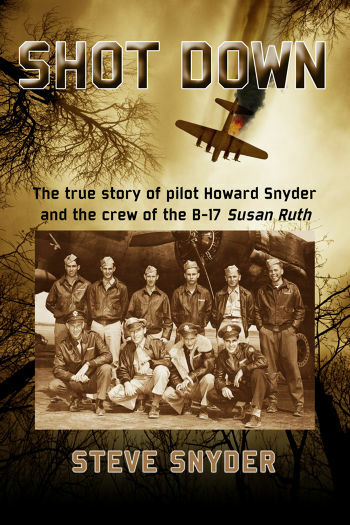 There are numerous personal photos of Howard's experiences, US Eight Airforce, 306th Bomb Group Association Archives, and US War Department placed at strategic places throughout this book. 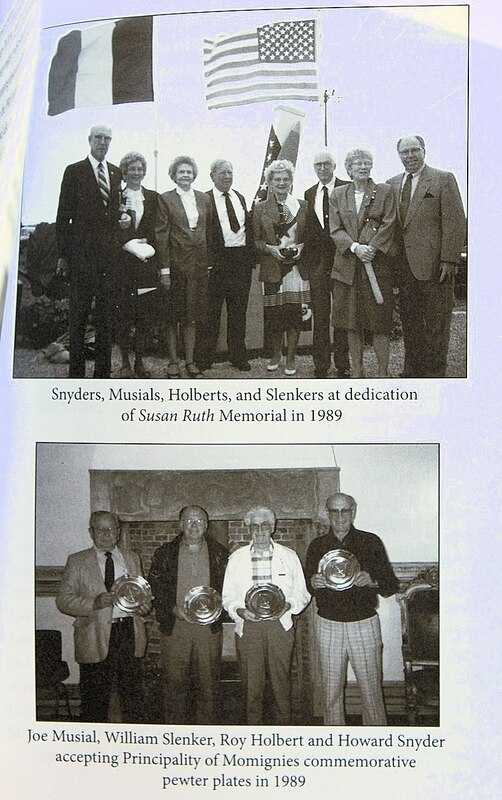 The references provided at the end of the book give validity to Steve Synder'sindepth research in writing a historically accurate book. Overall this book is a joy to read! My thanks to Steve Snyder and IPMS USA for the opportunity to review this great book.